Well, it's happened. BABIES ARE HAPPENING FOLKS. Hey now. Not for me yet ;) But lately it seems that all of my friends from high school and college have started having BABIES!!!!!! We are all in that 25, 26, 27 age range now and it seems like every other week I see one of my old friends on facebook posting a pregnancy announcement! 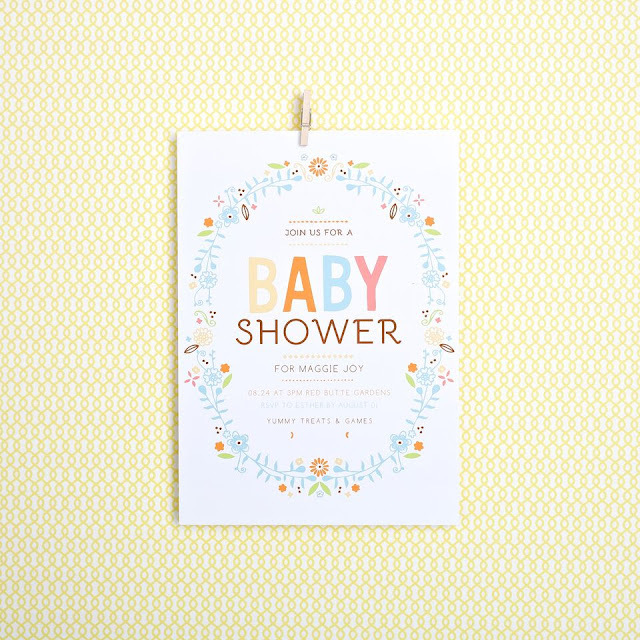 You know what they say...first comes love...then comes marriage...then comes a baby in a baby carriage...and then comes a whole lot of invitations for baby events. Oh what's that? That's not how you remember the rhyme going? Hah. Seriously though! I'm just at the beginning of my friends having babies but already have received a multitude of baby party invitations and know that the time is coming soon where some of my close friends will have babies and I will be the one needing to send out these invitations too! That's why I'm so glad I recently found out about the site Basic Invite: I can already tell that this site is going to be a LIFESAVER for anyone caught up in the baby boom like I am ;) Now, I know there are tons of sites to find invite online, so what makes Basic Invite different? First off: they have almost unlimited colors. Once you select a design you can change the color of each element on the card to over 180 different color options so you can make sure the card is exactly how you want it down to the littlest detail. I don't know of any other site that does that to this same extent. Details are so important especially when it comes to discount baby shower invitations: you can pick whatever colors you want on the card to match exactly with the colors for the shower! 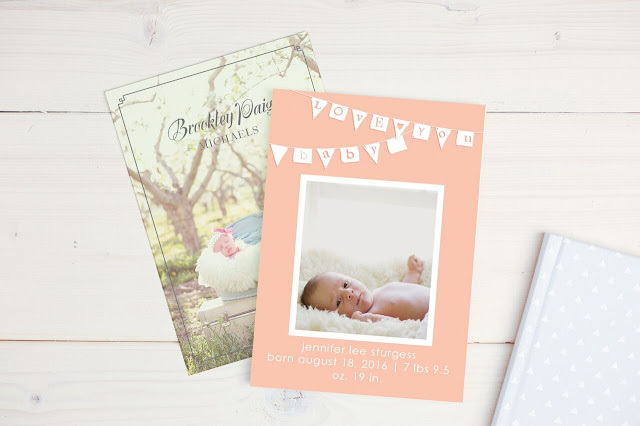 Basic Invite is also one of the few websites that allows customers to order a printed sample of their actual invitation. You are able to see EXACTLY how it will print as well as the paper quality before having to place an order for tons and tons of prints. This would be especially helpful when shopping for birth announcements online: I would want to make announcing my first child looked EXACTLY how I wanted it to before sending it out to everyone I know!! 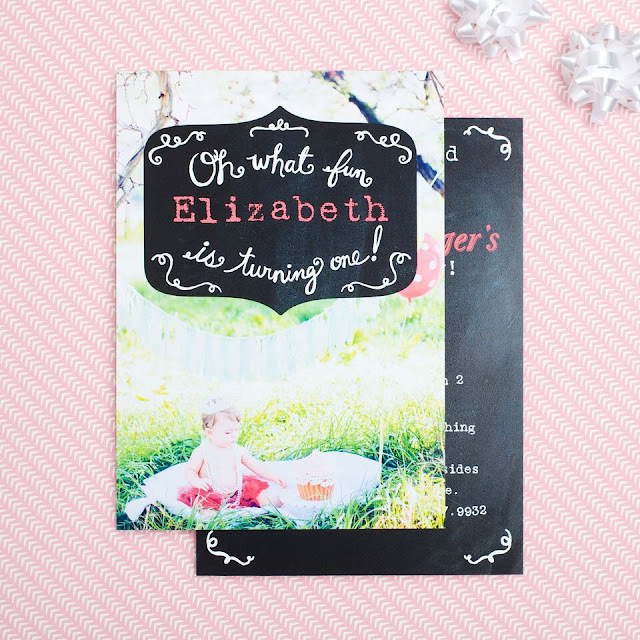 From every occasion from baby showers to first birthdays birthdays...birth announcements to holiday cards, Basic Invite has you covered with unlimited colors, custom samples, and colorful and easy envelope options! Make sure to check them out next time you need invitations online!